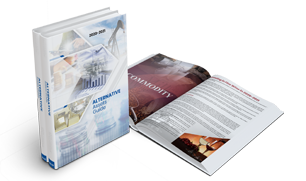 99 Alternatives is a Web Portal offering a platform of Information on 99 Alternative Asset Classes as well as an arena to connect with a network of like-minded Individuals enabling them to discuss the best strategies with globally active investing community. It brings all the latest information and news on one platform and members can join 99 Alternatives social networking and communication arena to share and gain ideas, knowledge and experience. We aim to partner up with the experts in the field of legal, finance, investment, banking, regulatory Authorities etc. So, you can benefit from the expertise available on our platform. 99 Alternatives offers a stage for ambitious entrepreneurs, counselors, legal advisors and investors to interact and reach wider audience. One can benefit from the strategies and best practices and learn to verify the background of opportunities available, to help minimize risk by connecting with the experience of like-minded Individuals. 99 Alternatives offers the chance to become part of a community of like-minded Individuals to build network facilitates, to share messages and information to connect and identify community-based strategies, get advice and warning on unsolicited offers, join the directory service, meet professionals, report investment scams / frauds, join affiliate programs to advertise global Alternative Asset awareness and identify high-quality sustainable growth-based Asset classes, opportunities through sharing of knowledge and experience of members at our forums. 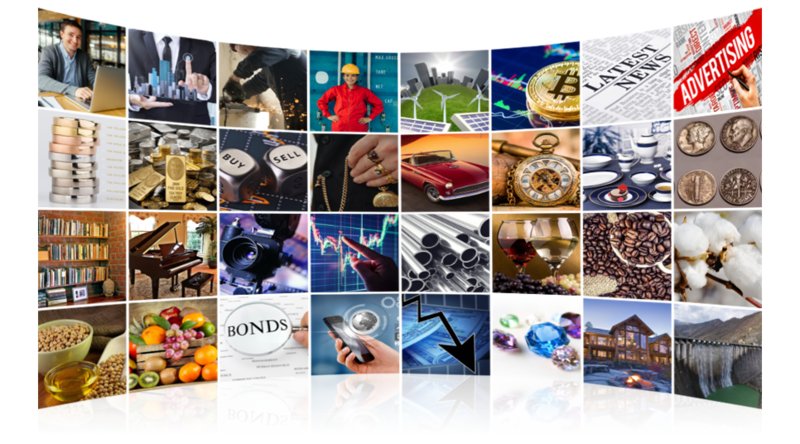 You can go through 99 Alternative Assets classes on our Web Portal to identify the growth segments where some of the opportunities include Rare Metals, Forex, Energy, Bonds, Antiques, Technology, Entertainment, Banks, Stocks, Hedge funds, Commodities, Rare Gems etc. In the real estate category is currently UK Residential, UK Commercial and European property. You can get real questions, real situations and most useful information to exactly identify the appropriateness of such markets. 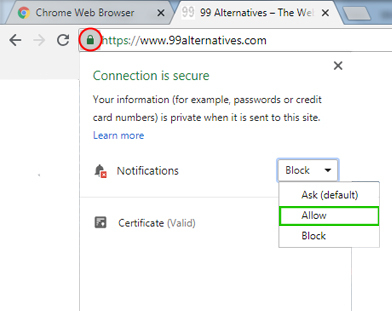 You can join 99 Alternatives as a Member. You can find a lot of information at various forums where you can check your threads, ask questions, create your own, join the discussion groups and get views from like-minded Individuals globally. Our web Portal provides easy navigation to get a comprehensive view of diverse upcoming categories, risks, traditional strategies of well- known assets, appreciation, interest-earnings ratios, and related concepts on asset allocations, costs and diversification. Members can introduce their services online through videos and post updates related to new opportunities in market. You can connect, interact and engage with the community to exchange ideas and talk to others about global market activities, know best practices and build awareness and knowledge that could add value to taking your next steps.